Ok, so it's actually the day after Valentine's Day, but there were a lot of things going on yesterday and it was hard to keep up with all of them. 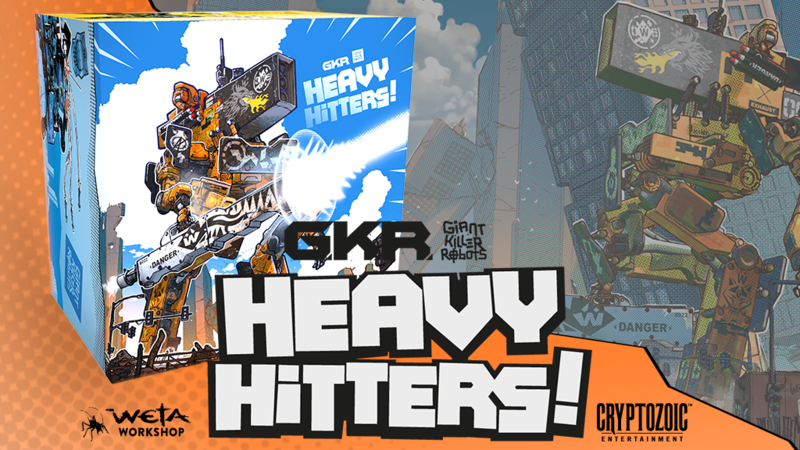 One was the giveaway from Blue Orange and Board Game Revolution. However, it's not too late to join! 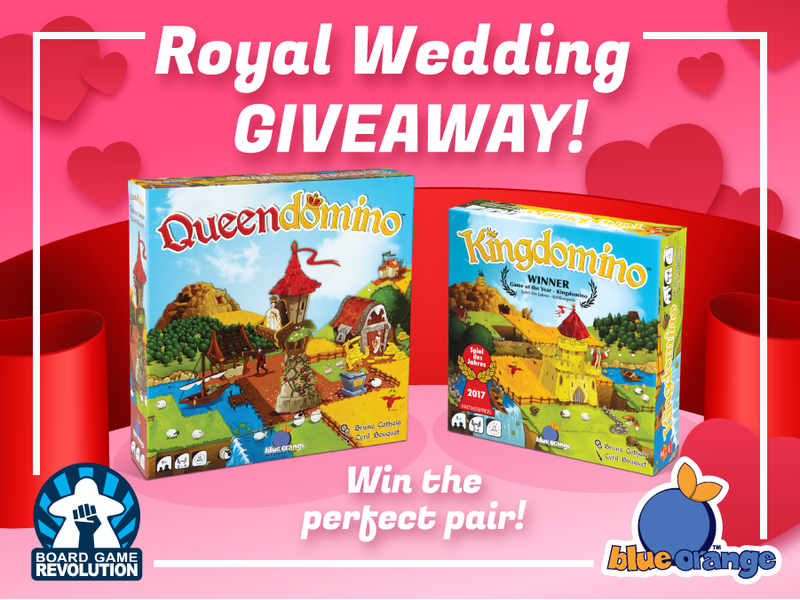 If you'd like a free copy of Kingdomino and Queendomino, go put your name in the hat.